A&H Garage Doors is a family-owned and -operated garage door company that services the entire Northwest, AR area as well as Eureka Springs, and Holiday Island, Benton and Washington Counties. 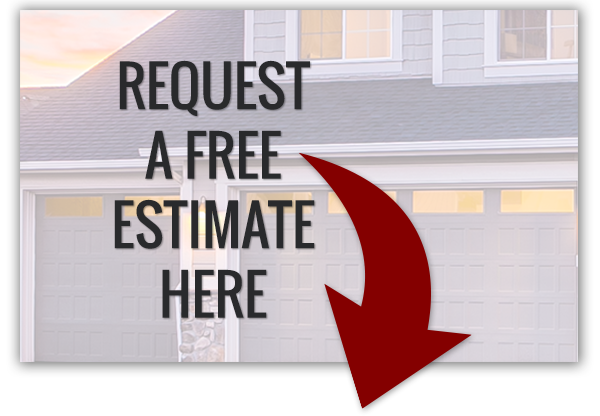 Curtis and his staff are dedicated to providing honest and courteous garage door sales, service, installation, and repair for your overhead door and openers at competitive prices. Curtis offers quality products and services, all of which will be done by himself. Curtis will meet with you in person to discuss your project and its details, and obstacles. He will offer choices that apply to your needs and budget. Most garage door replacements and installations can be completed within a few days – And most all service issues are completed the same day. 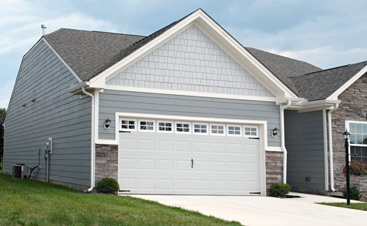 Curtis has immediate access to thousands of garage doors in many different sizes, colors, and grades of insulation. You will be pleasantly surprised by Curtis’ prices! 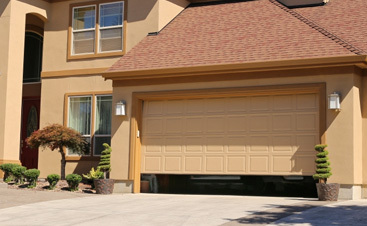 A & H Garage Doors offers options for any budget. From basic raised panel, non-insulated garage doors, sturdy two-sided steel insulated garage doors, all the way to top of the line handcrafted garage doors. Curtis has the right garage door for you. If you need a new garage door opener, he offers reliable chain-driven and quiet belt driven units, in both basic and elite versions. 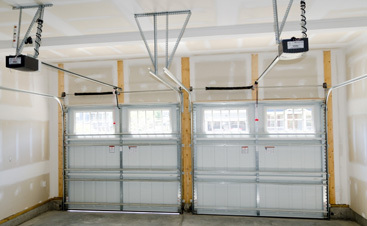 A & H Garage Doors carries a wide variety of torsion garage door springs, on the service trucks. He also carries most other common replacement parts for your garage door, or garage door opener, at all times. If you need a new remote control or a keypad for your garage door opener, he has you covered there as well.